Huada 2019-2020 Enrollment has Started! This year, DST starts on next Sunday (March 10th). Huada will observe the time change and continue to start at 8:30 am promptly in DST. 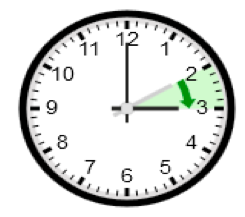 We ask that teachers and parents be aware of the DST time change and have students arrived at school on time. Easter is on April 24th this year. Our elementary school and middle school graduation exams will take place on April 14th this year.